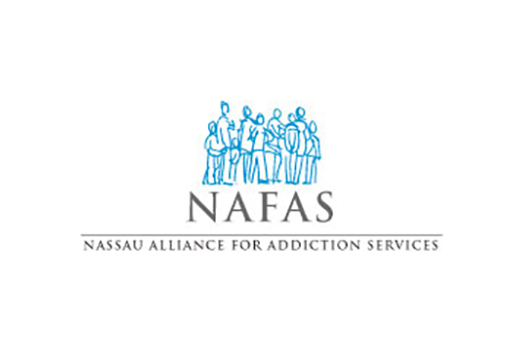 Nassau County addiction treatment agencies felt it necessary to come together to reach out to those individuals and families in crisis. PMG created a recognizable name, logo and identity for NAFAS, that was utilized across a broad range of tactics and outreach vehicles. Progressive Marketing Group, Inc. (PMG) is a Strategic Marketing Organization (SMO) that develops marketing solutions that attain our clients' business goals. ©2008 - 2018 Progressive Marketing Group, Inc. All rights reserved.